Six locations island wide to serve you. Local favorites at your fingertips from anywhere in the U.S. 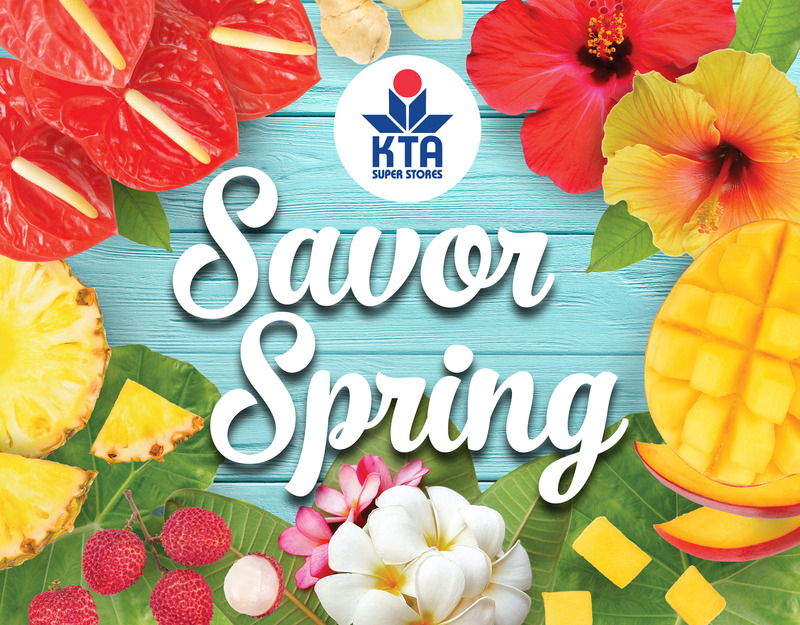 It's time to Savor Spring with KTA Super Stores! Enjoy the largest selection of locally grown fruits and veggies that are sure to put a spring in your step. 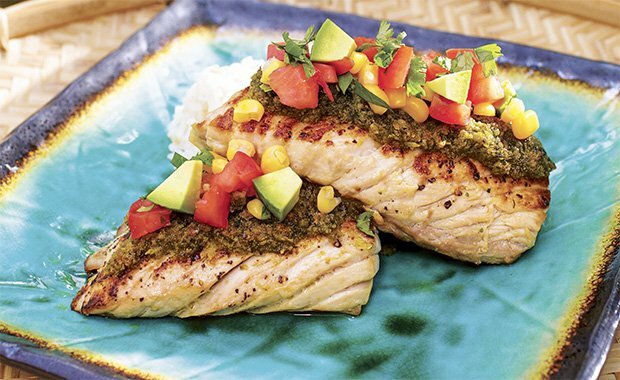 Try this Quick & 'Ono Recipe using fresh spring fruits! 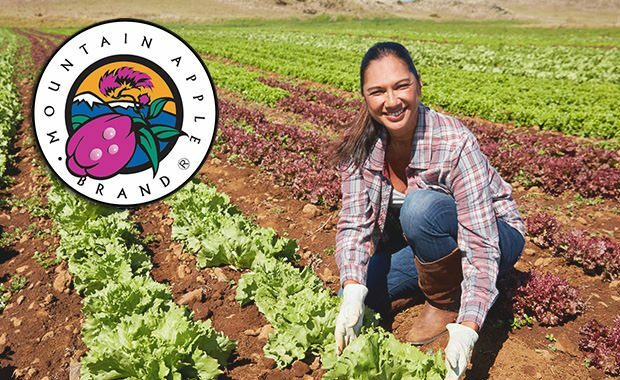 Supporting the local farmers and manufacturers of Hawai‘i. For your bakery, deli, pharmacy, meat or produce needs, we're here to serve you. Quick & ‘Ono recipes at your fingertips.